Imagine Madness is personal blog about lifestyle and daily inspiration written by Nataly Liman. The name Imagine Madness comes from author’s passion of fairytale and nonsense thing. The name is intended to show our limitless imagination. 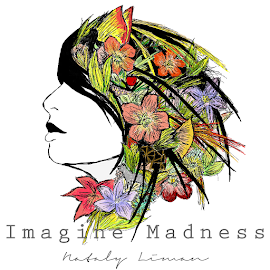 Imagine Madness started in 2013 as a blog to share story and photography. The blog is gaining readers and followers since then. 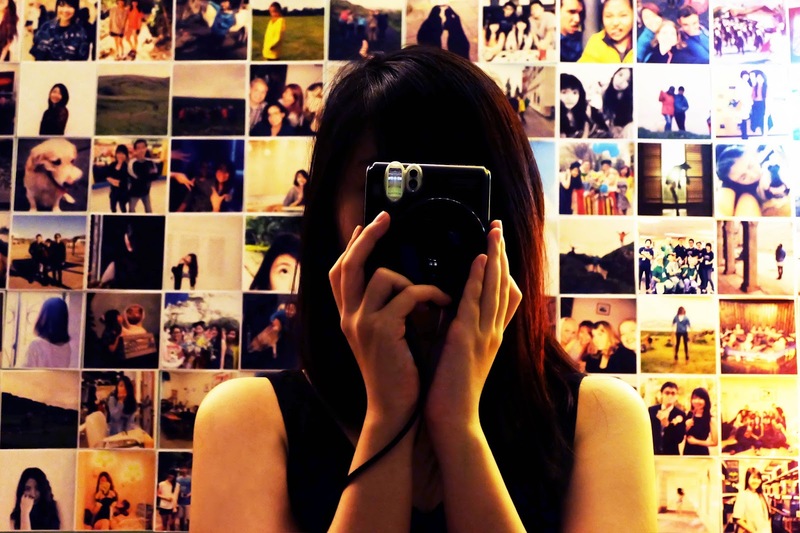 The passion of sharing story and photography attract some brands and designers. We still can’t thank enough for those who believe in us who don’t have any portfolio or experience that time.